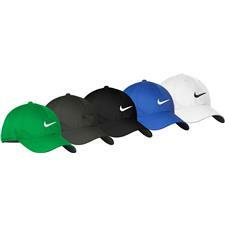 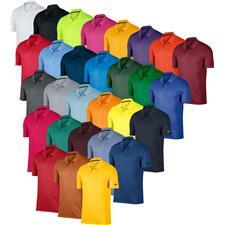 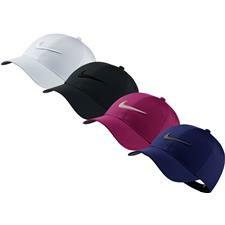 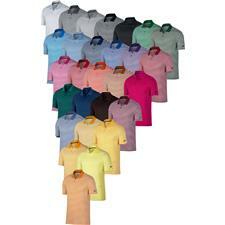 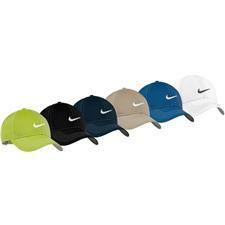 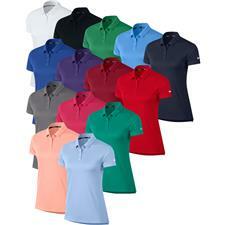 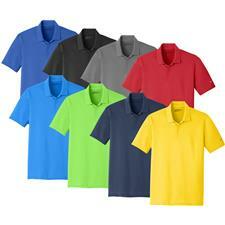 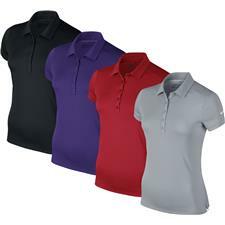 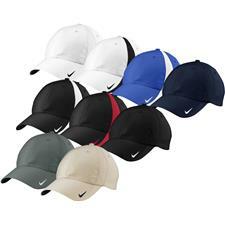 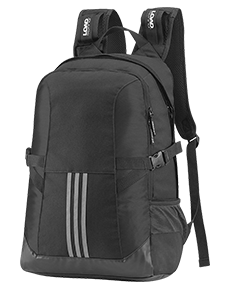 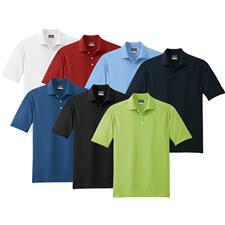 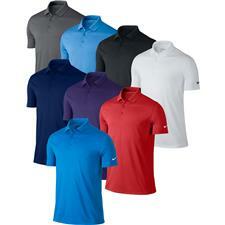 Display your company's logo on quality products from Nike Golf. 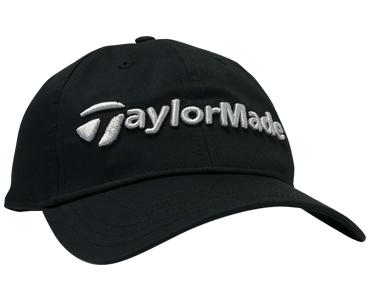 Whether you're hoping to customize balls, hats, or shirts, our expert staff will work diligently with you to ensure pristine results. 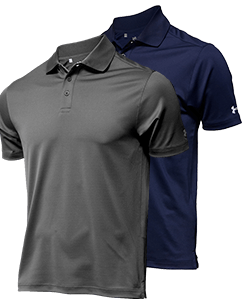 Browse Nike Golf custom gear to gift your customers and staff with high-performance balls and stylish apparel they'll wear time and time again. 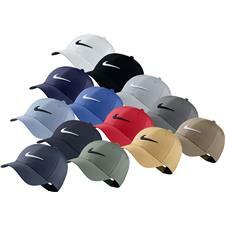 See your organization's custom logo stand proudly alongside the famous swoosh found only on Nike golf products. 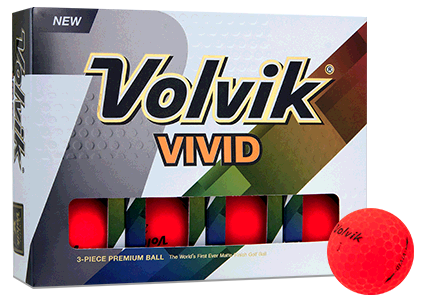 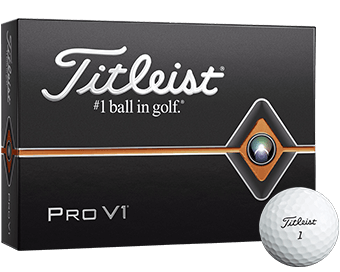 When you're hosting a corporate event and want to give attendees something to take home with them, make sure that your parting gift is something they'll use on a regular basis, like Nike golf shirts, balls, bags, or hats that have your logo printed on it. 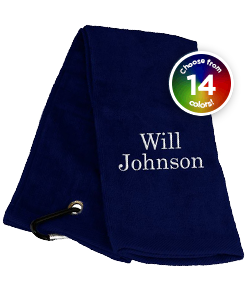 Recipients of these custom souvenirs will love the brand-name recognition, and you'll love the quality of your items. 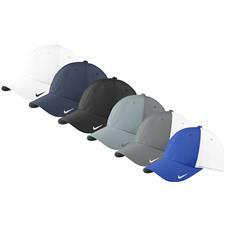 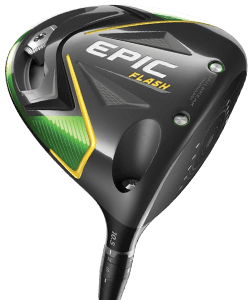 Once you choose your product, color, and quantity, our customization experts will promptly produce branded Nike golf merchandise you'll be proud to have exhibit your custom logo.